A greenhouse allows you to garden earlier in the year and well into winter. In fact, there's something you can be getting on with all the year round once you have a greenhouse in place. Most greenhouses have to be both practical and aesthetically pleasing. That's because they are usually a focal point in a garden’s design. And so they should be – a wooden greenhouse bursting with sun ripened tomatoes is a joy to behold. More people are working from home than ever and many do so from an office in their garden. And why not? It saves all that tiresome commuting and with internet connections generally being better than ever, communication is easy. And, if surrounded by plants and wildlife, surely the standard of work is better? 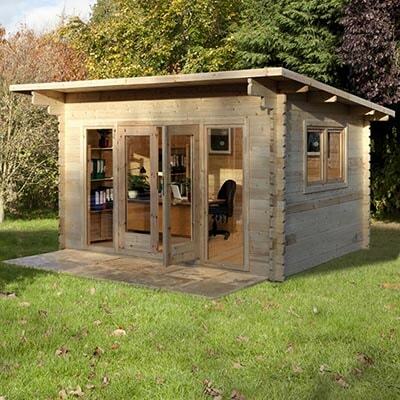 A garden office is therefore one of the must have features of a modern garden. Do I Need a Shed Base? What Does a Shed Base Do? The first is to make the ground level. The second is to support the weight of your shed. The third is to allow air circulation beneath the shed. It is false economy to plonk a brand new shed directly on the soil. 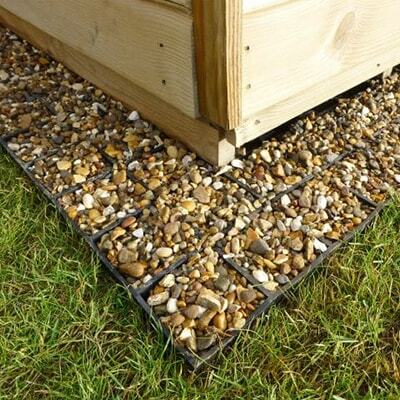 It is inevitable that the soil will move, causing the shed to tip, slope and slant. The door won't open or shut correctly and, if made of wood, water will ingress causing premature rotting. 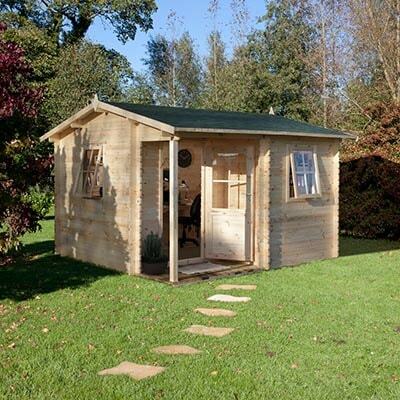 You need a shed base and it’s best to do it before your shed goes down.